Fashion trends changes with changing weather; hair do is a serious business in beauty and fashion industry. As we all look forward for new trends in fashion, hair styles are no different. Hairdo makes a kind of fashion statement like none other. 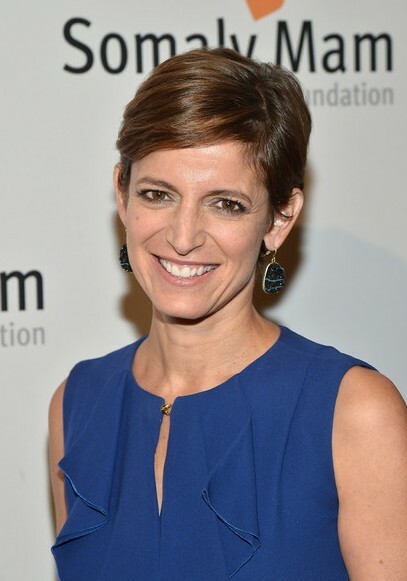 Industry experts are predicting a mix of trends. If you are looking at runway for fresh ideas, you will not be disappointed. 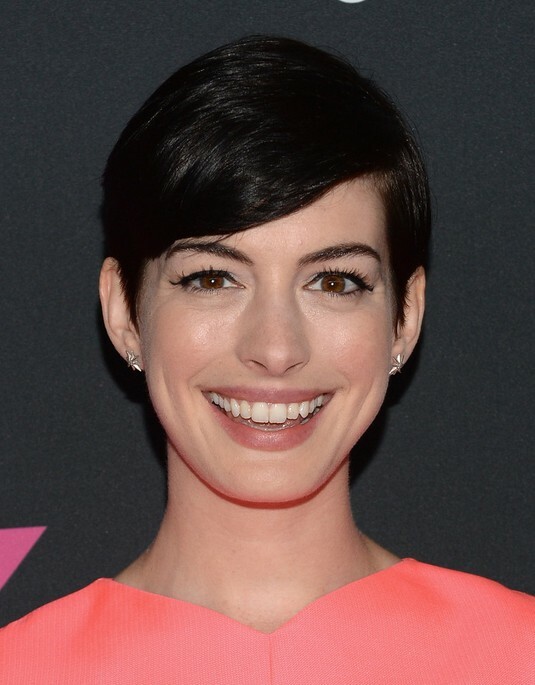 Here are some relevant hair trends, which can be considered for average women. Hair that appears a bit unruly, something like blown off in the strong winds is perfect for casual looks. Thick strands of hair curled with one inch iron, loosely twisted and pinned in to a haphazard work of art or hair pushed back from the face are making rounds in the fashion shows for spring summer season of 2014. Mixed textures for hairstyles are also making their way. You can choose between some loose waves and some portion that is blow-dried. You can also consider partly gelled hair. You can leave the length of your neatly blow dried hair and spray on the top and around the sides. Textured mix can be done with wavy hair as well. 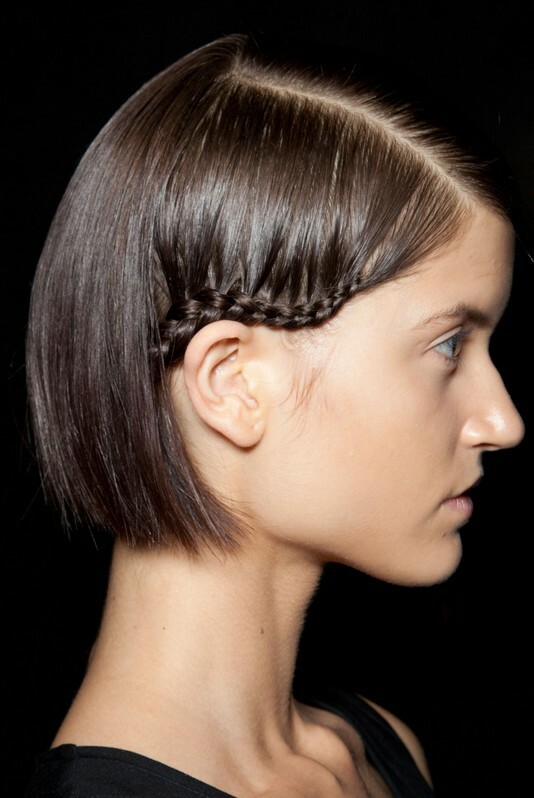 From simple plaits last season, braids are more likely to be plucked out of the romantic past. Diffused curls in to thick skeins, loose tendrils around the face, all are making an appearance. Messy structure resembles a hairdo more that of a peasant girl during the Renaissance. The trend is that the hair will have somewhat fuzzy and undone look. 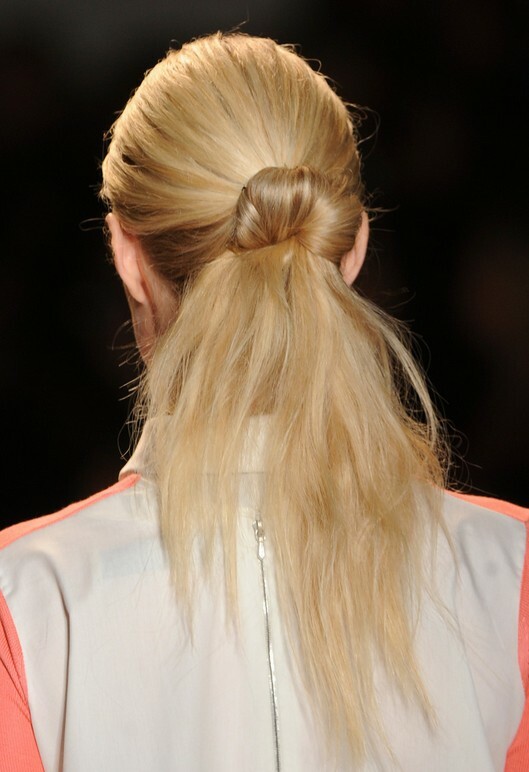 Straight ponytails with golden hair accessories can also be seen on the runway, such as golden headbands woven in to wet down dos. Golden hairpins can be used for a fuzzy bun. 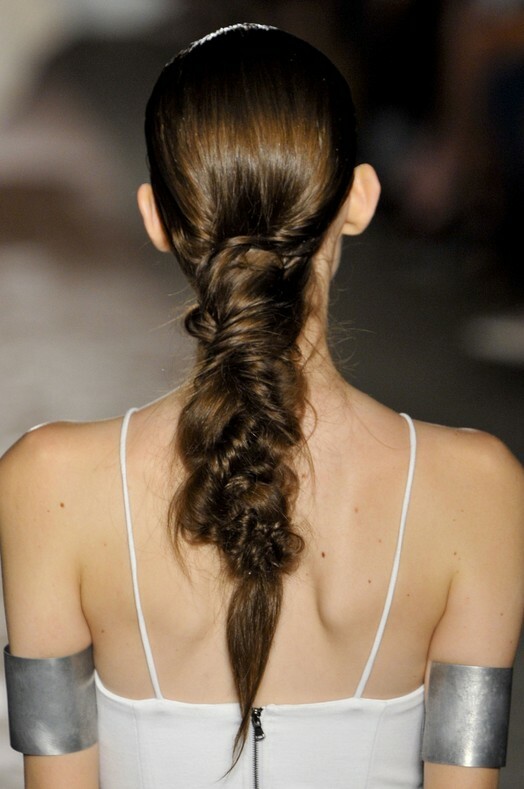 Casually twisted ponytails are also making waves. 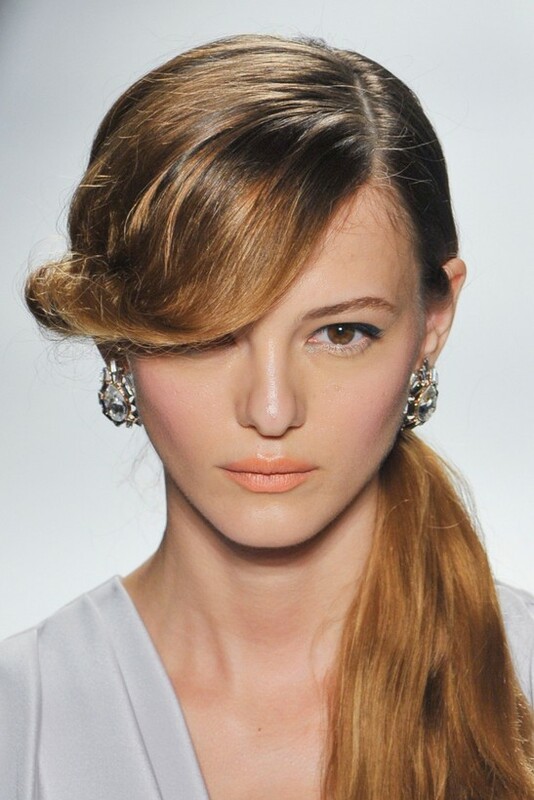 You can also twist hair through accessories for ornate looks. Seen as an oldest accessory for hair, stylists have made flower feel new again. 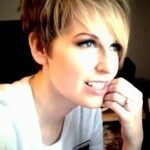 Choppy pageboy wigs for free spirited, punk boyish girls are also setting in as a trend. Uneven cut gives the impression as if they have cropped their hair themselves. You can also wear headpieces like pieces of jewelry rather than a hair accessory. You can also cover up your hair with headscarves and visors. If you don’t want any fuss just gets the effortless, laidback look with a curling iron. 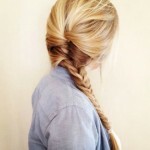 A loose, fuzzy braid on the side is easy to do for a chic look any time of the day or night!